New Society Publishers, 9780865715981, 224pp. How to transition gracefully from the Age of Excess to the Era of Modesty. 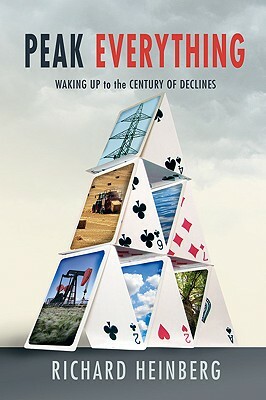 Richard Heinberg is widely acknowledged as one of the world's foremost Peak Oil educators. A journalist, educator, editor, lecturer, and a Core Faculty member of New College of California where he teaches a program on "Culture, Ecology and Sustainable Community," he is the author of six previous books including The Party's Over and Powerdown.